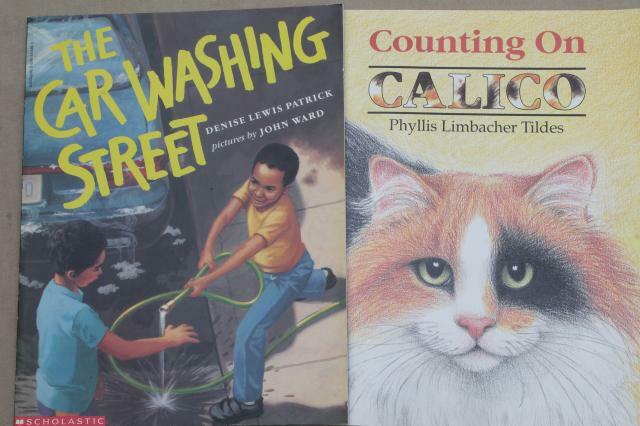 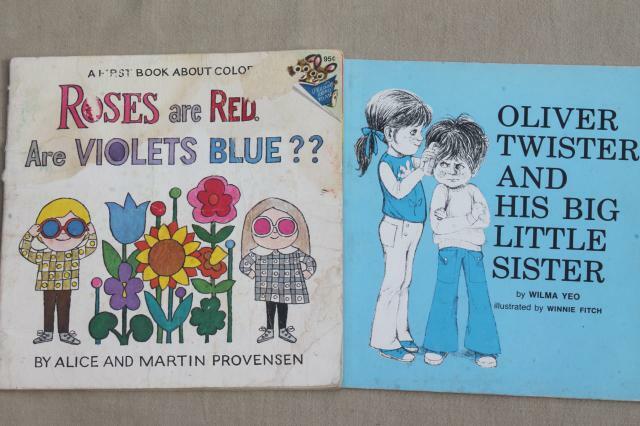 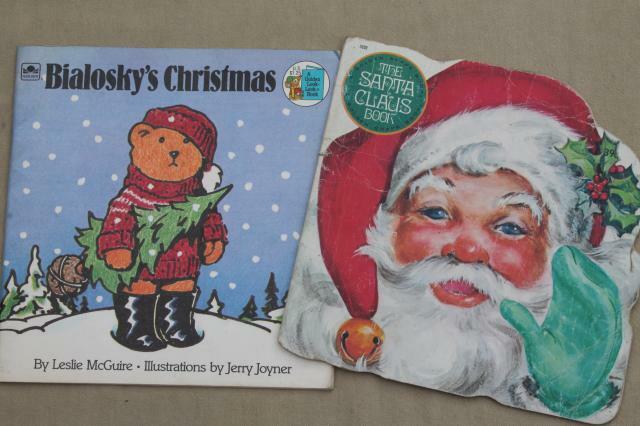 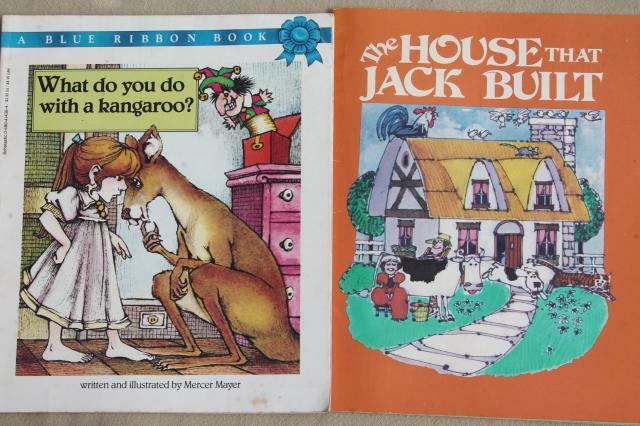 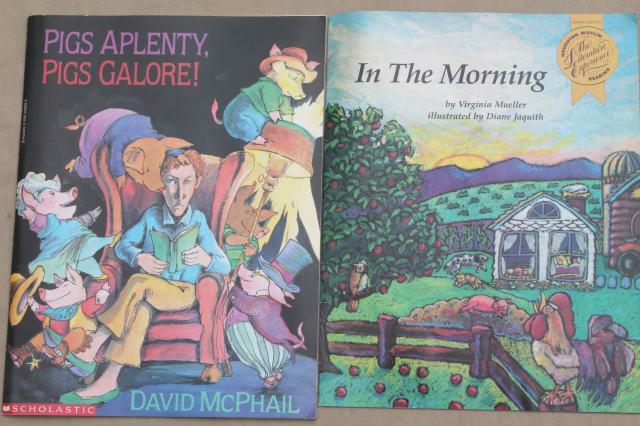 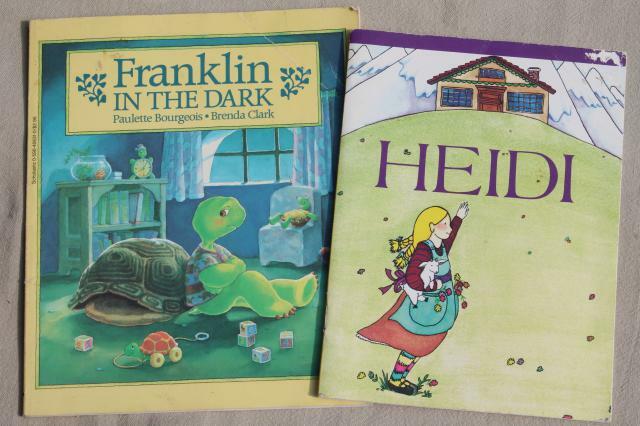 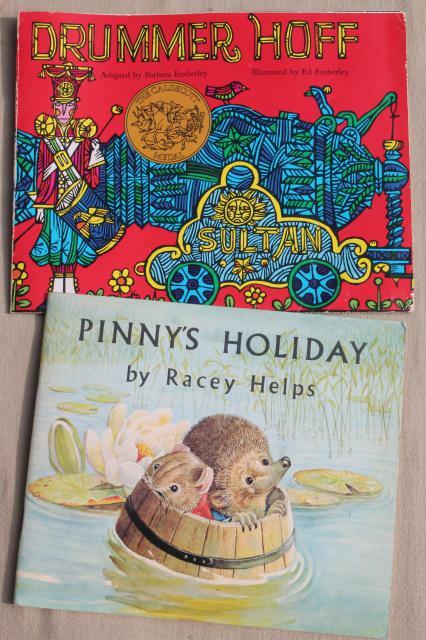 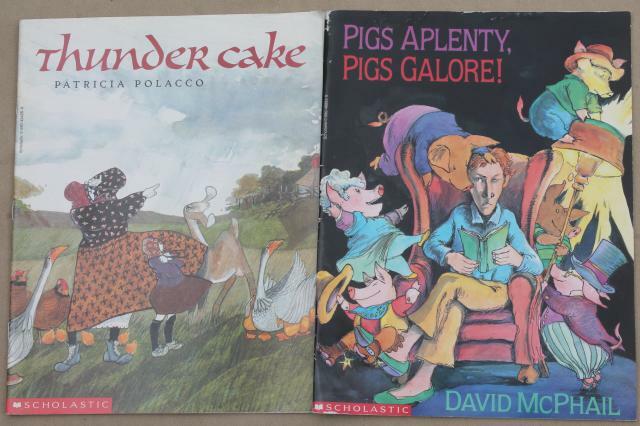 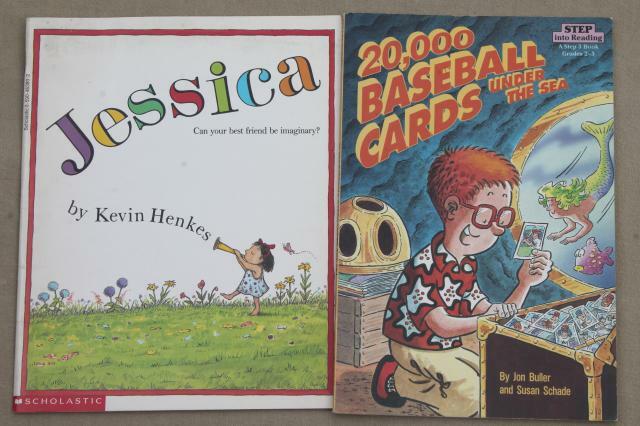 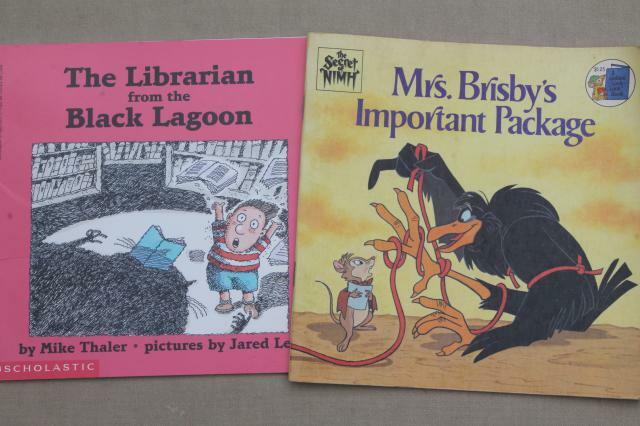 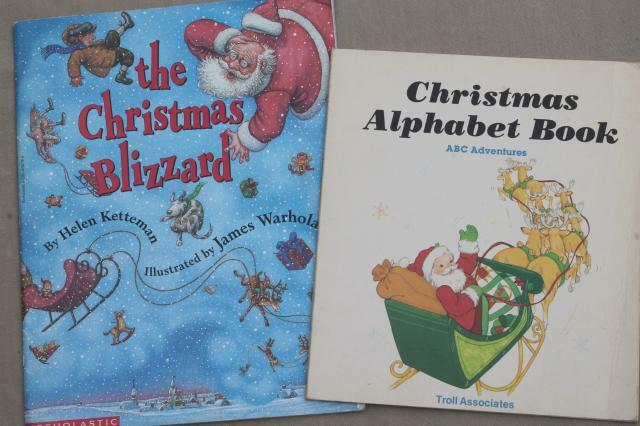 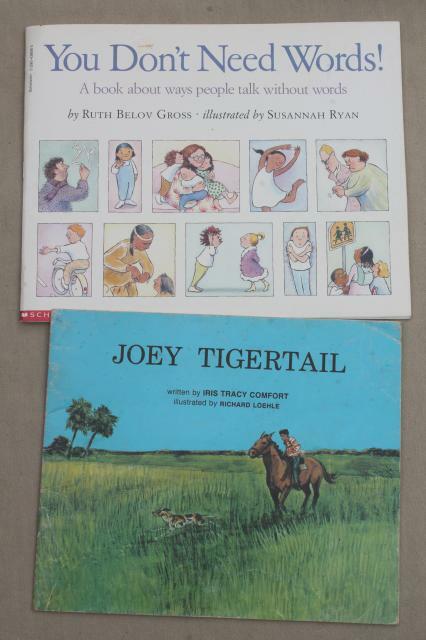 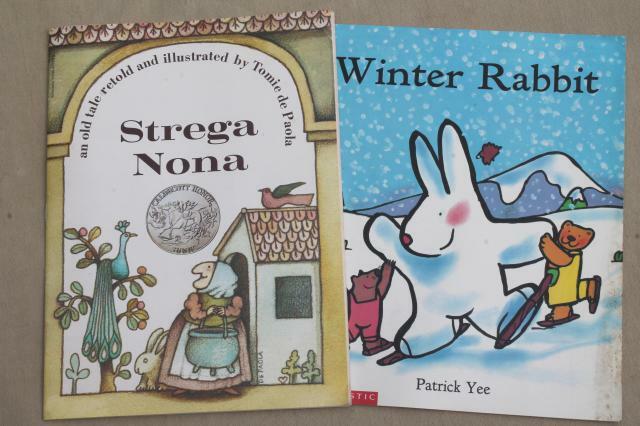 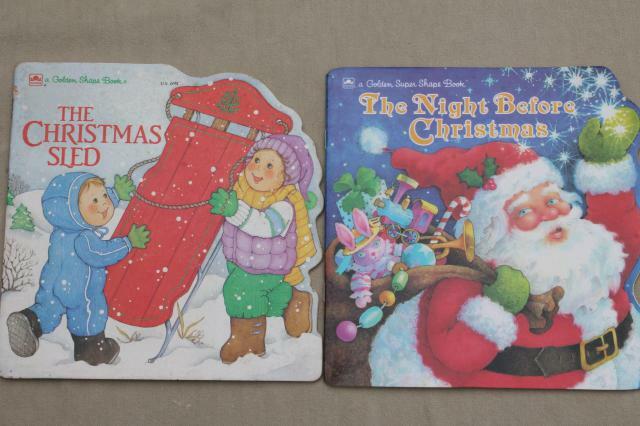 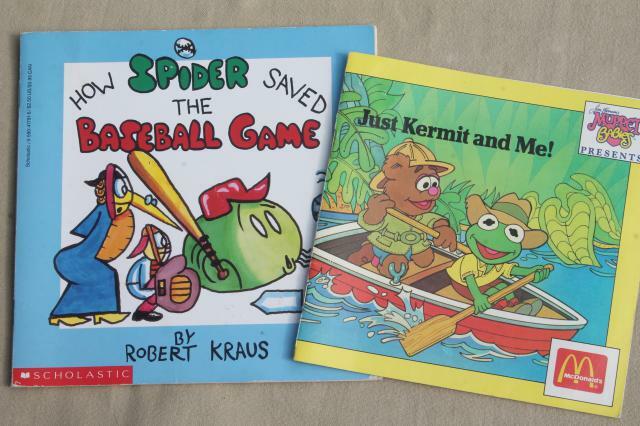 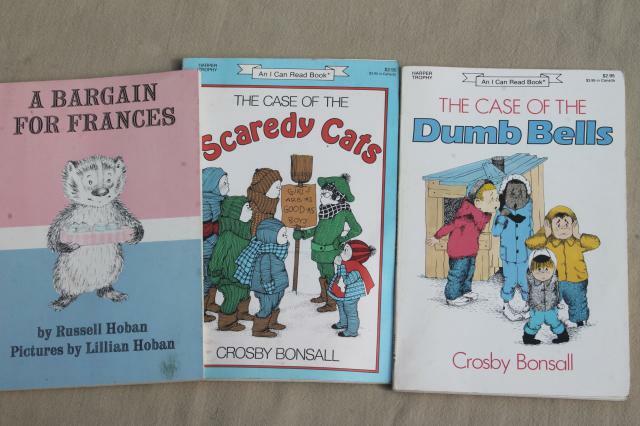 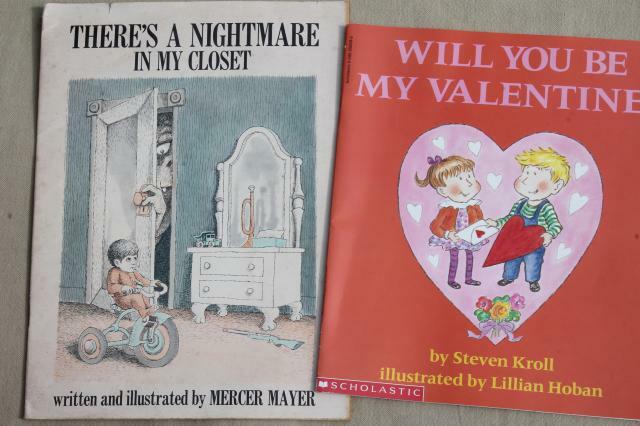 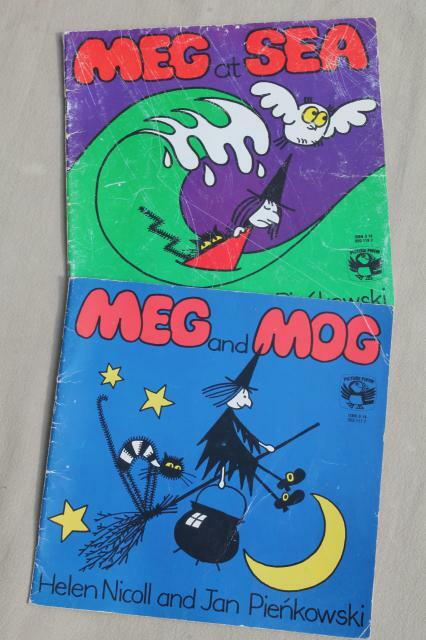 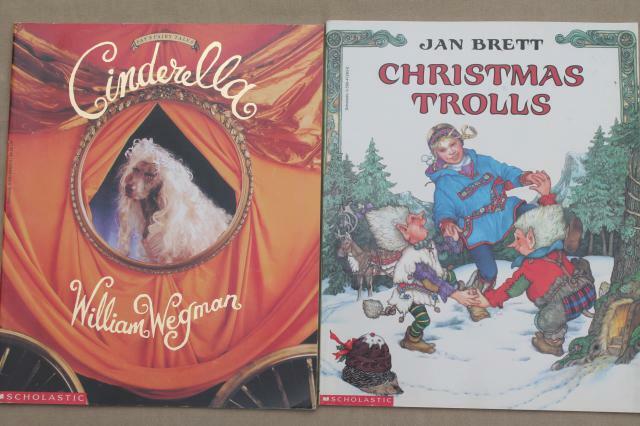 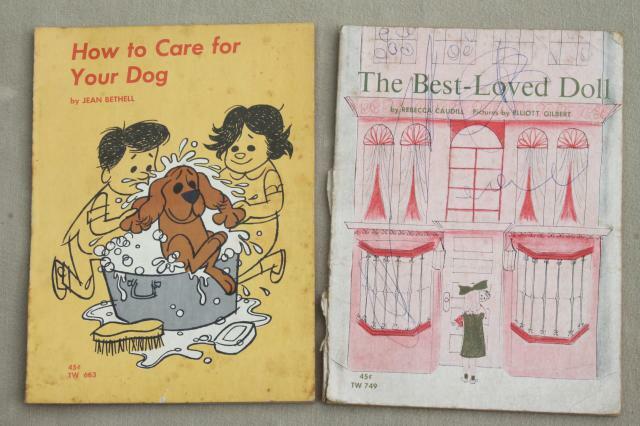 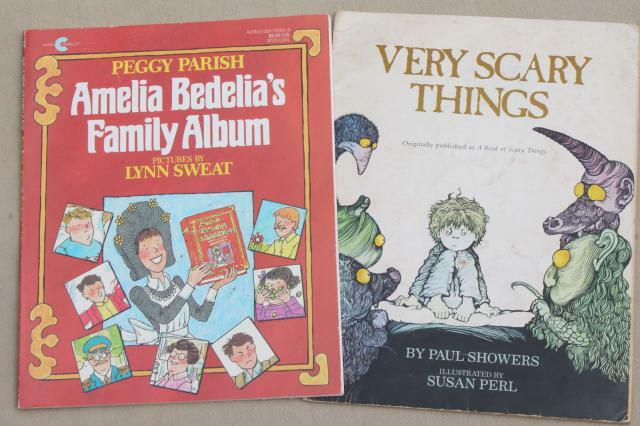 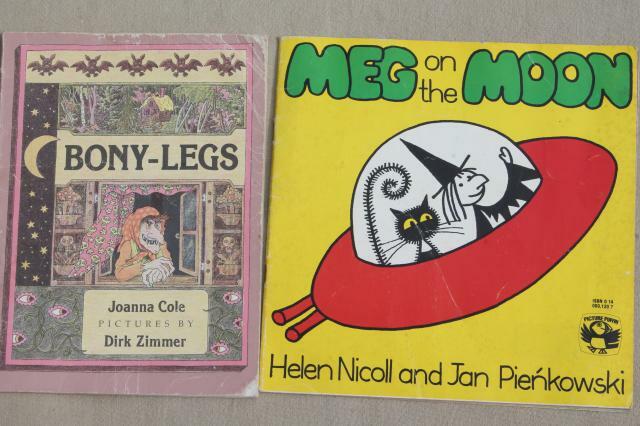 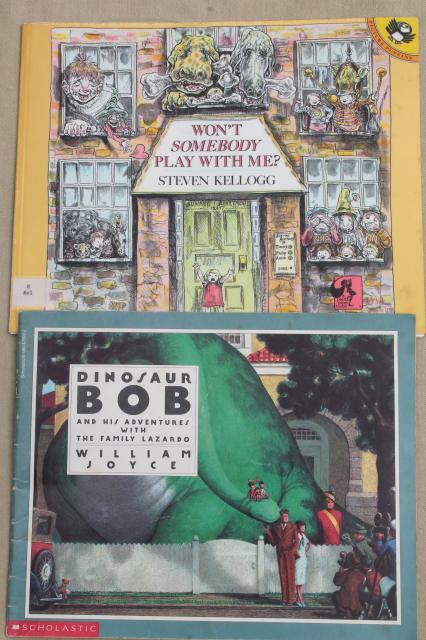 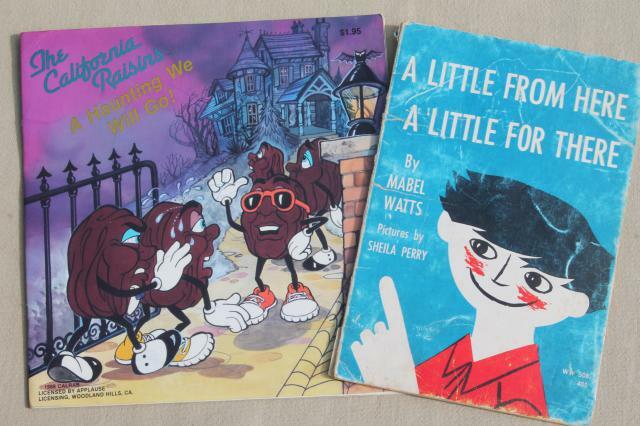 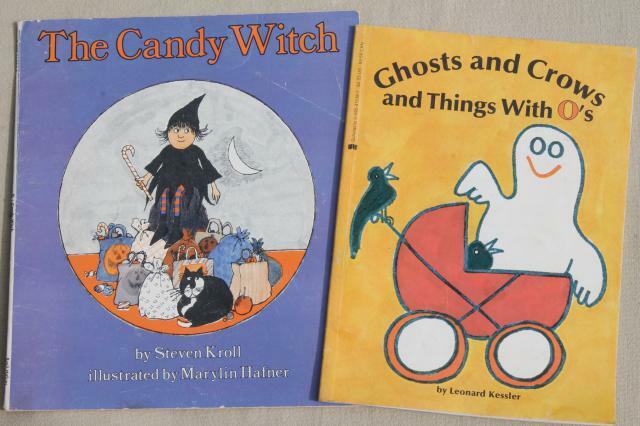 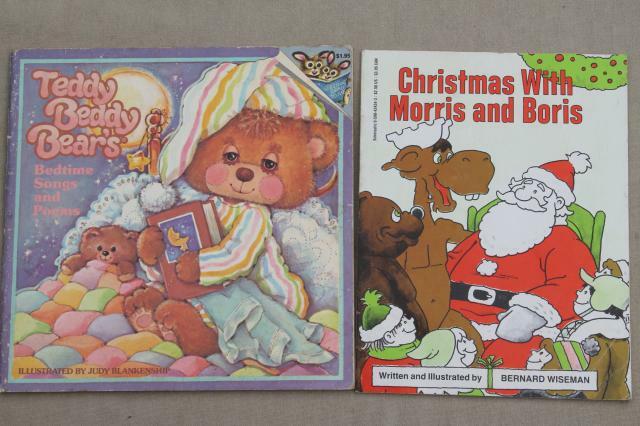 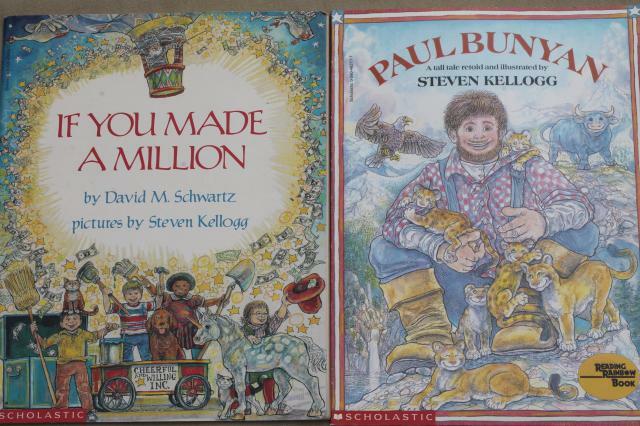 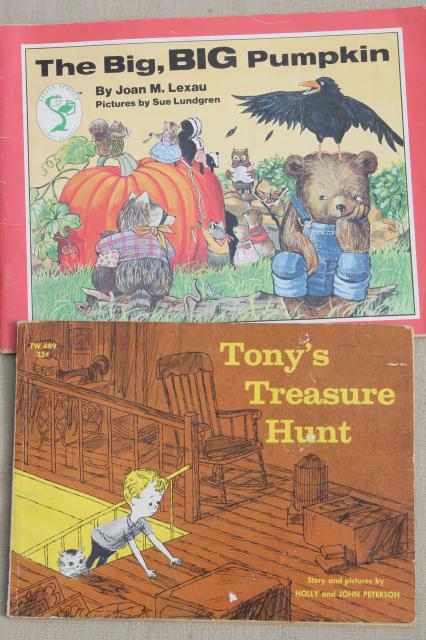 Huge lot of assorted paperback picture books, stories for early readers, and for reading aloud. 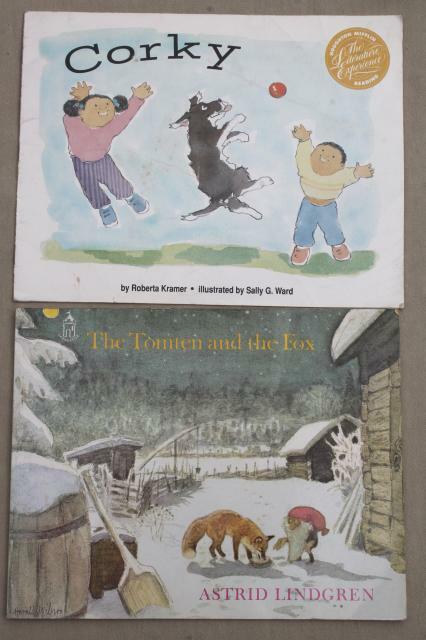 These are used but in good shape, a few are worn, but most are very nice. 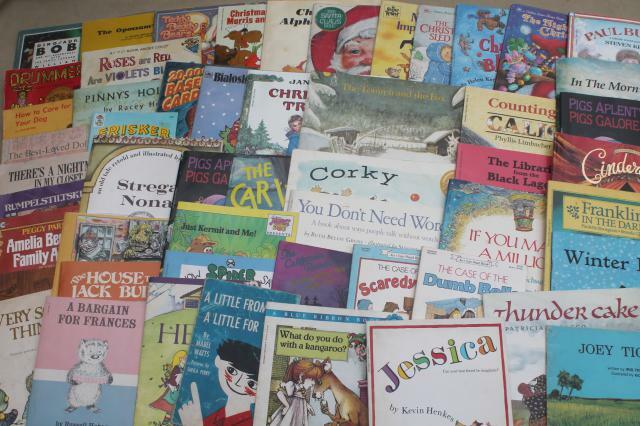 Please see the photos for titles and authors... we can take photos a lot better than I can type!